What we stand for is that the future of beauty should be virtuous and circular, creating the desire to consume differently through craftsmanship and sustainable design. Pushing boundaries to create a new approach to an eco-friendly, modern and bold luxury, we have decided to put the best traditional French expertise at the heart of our Maison. 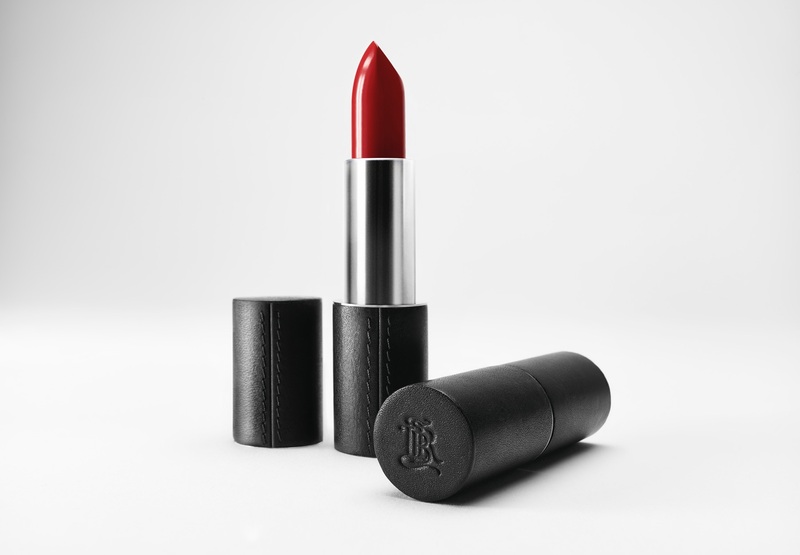 We have developed the first fine leather lipstick case with exclusive French savoir-faire at one of the country’s most prestigious tanneries, which has been handed down from father to son since 1842. Baranelle leather is smooth, full-grain calfskin leather with a ‘waxy’ finish that is a sign of its rare and precious quality; a result of double vegetable tanning in oak barrels. We have chosen to work with this tannery as the family lives at the production site and they respect the environment surrounding their village. Respect for animals is also a very important criterion for us, and although we have not yet found a clean, plastic-free and luxurious alternative to leather, we are working to find a viable vegan option to meet all our clients’ expectations. 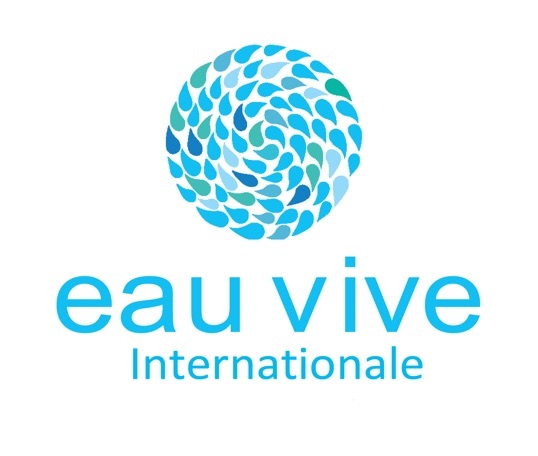 As a shortage of water is one of the primary causes of infant mortality today, we support Eau Vive Internationale. For each lipstick sold, La Bouche Rouge supplies 100 liters of safe drinking water to the Eau Vive Internationale association, as part of the Kara Eau program for children in Togo, in the Kemerida area and the village of Hilou. Our first well will be inaugurated this year. Imagining the beauty of the future is fine but working to improve the reality of today’s world is even better. We don’t wait for success to share; we share to be successful.